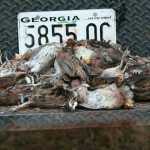 In South Georgia, no other sport can match a good quail hunt. 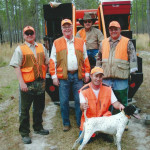 Ralph Berryhill, the chief guide and dog trainer (and tall-tale teller) has trained dogs for over 40 years and put on thousands of hunts. 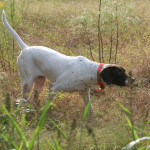 Ralph and his staff are passionate about hunting and take great pride in working the dogs. 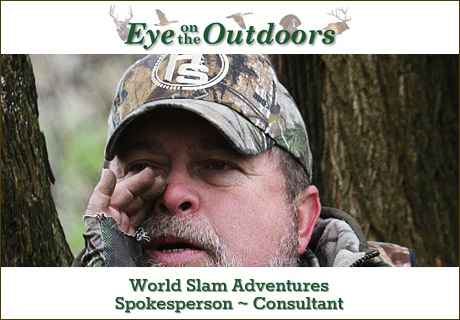 When the leaves rustle and the covey flushes, you’ll know it’s about more than shooting. 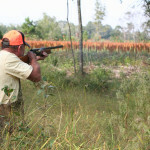 Our South Georgia Quail outfitter is known for their well trained dogs and excellent quail, and they have worked to create a peaceful environment that promotes and encourages plant and animal life. 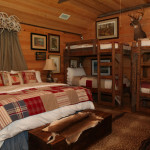 Whether you are a hunter, a nature lover or just want to sit and rock on the porch, we hope you enjoy your visit. 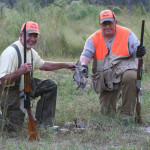 They have eight hunting courses and their guides, dogs and hunting buggies are ready to make sure you have the best possible quail hunting experience. 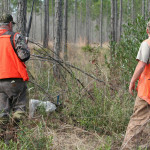 Hunts are in the morning and afternoon, with a big, Southern-style lunch. 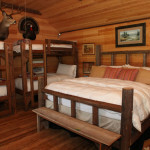 They have taken a lot of time and care in constructing the beautifully rustic and inviting accommodations you see at the farm. 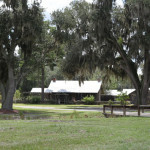 The buildings on the property are restored originals or reclaimed structures which have moved from other locations around the region and rebuilt with loving care. 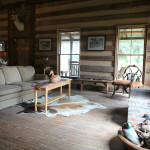 Even the “new” buildings, such as the Cook House and the hot tub, were constructed with reclaimed materials wherever possible. 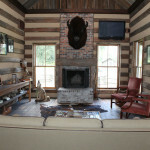 They searched high and low, bought, begged and borrowed the materials used here. 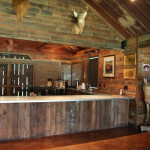 It was a labor of love for each person involved.